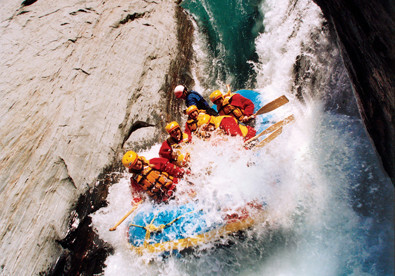 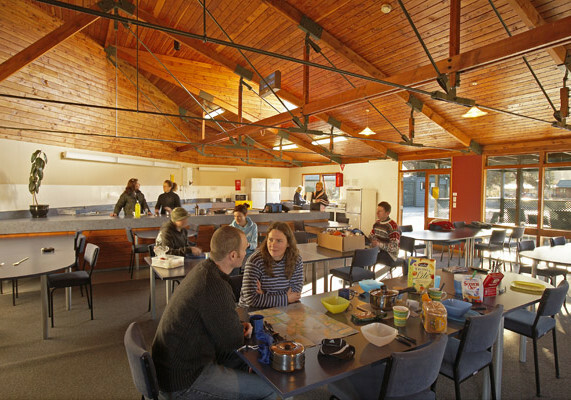 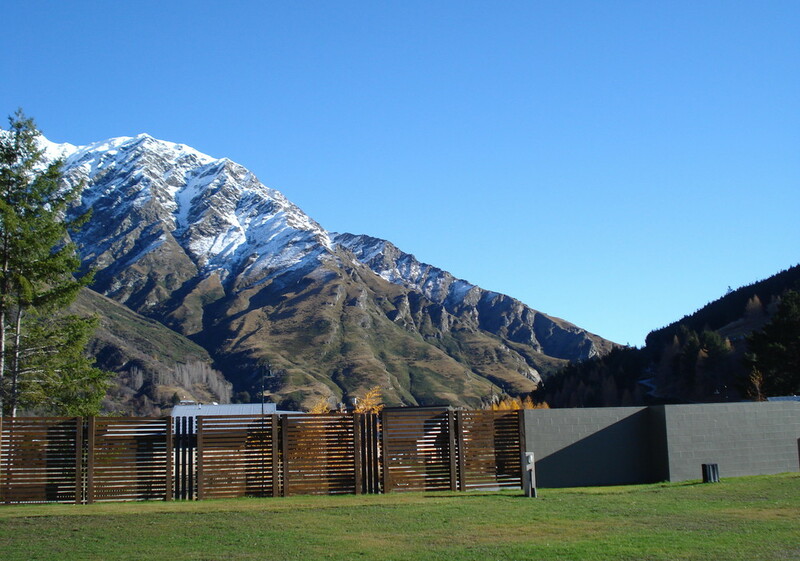 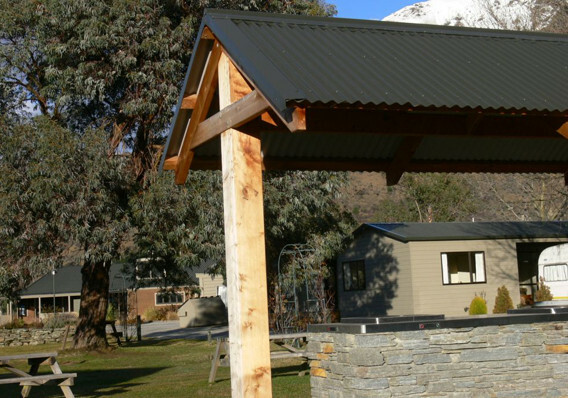 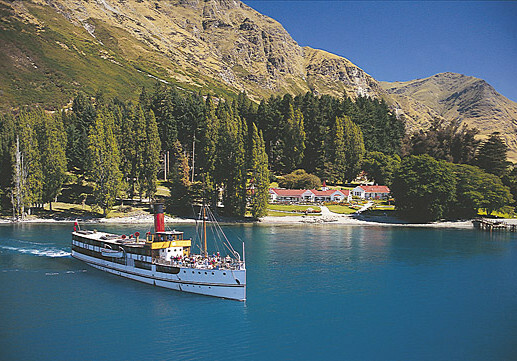 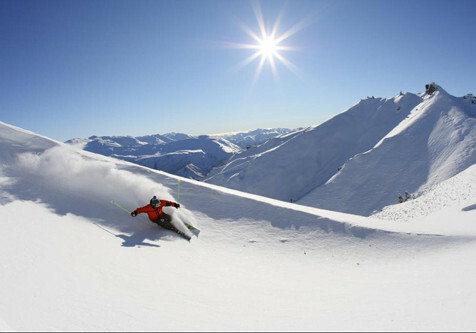 Welcome to Queenstown, New Zealand, one of the most exciting and spectacular places on the planet, where you can enjoy the time of your life from the comfort of Shotover Top 10 Holiday Park. 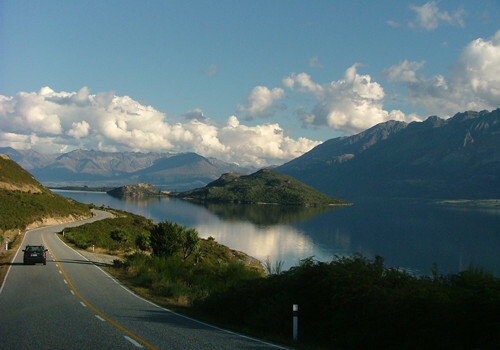 Take the George Road out of Queenstown towards Arthurs Point. 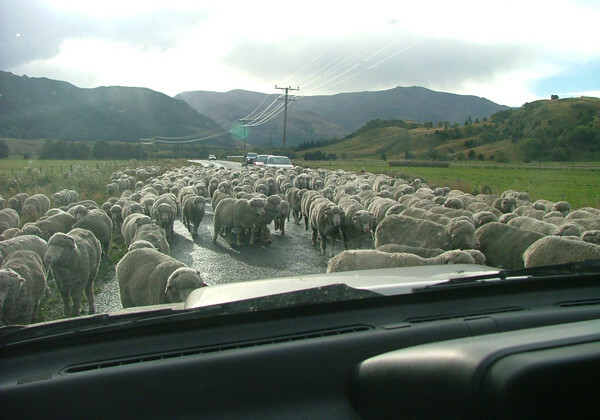 Follow the road through Arthurs Point and it will turn into Arthurs Point Road. 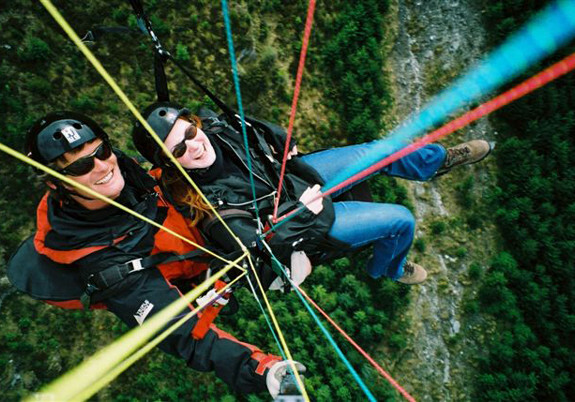 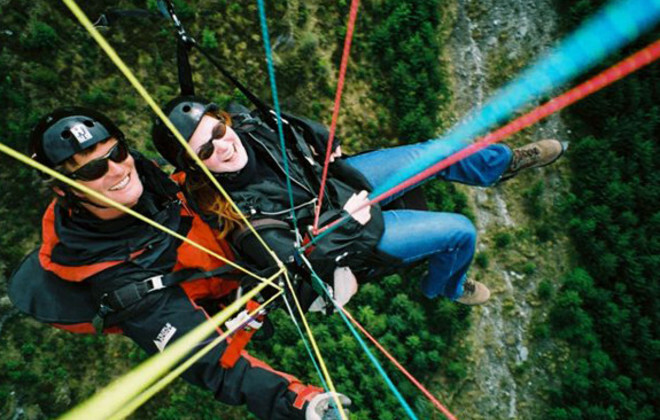 Hang-gliding, Ski-ing, Skydiving, Rafting etc. 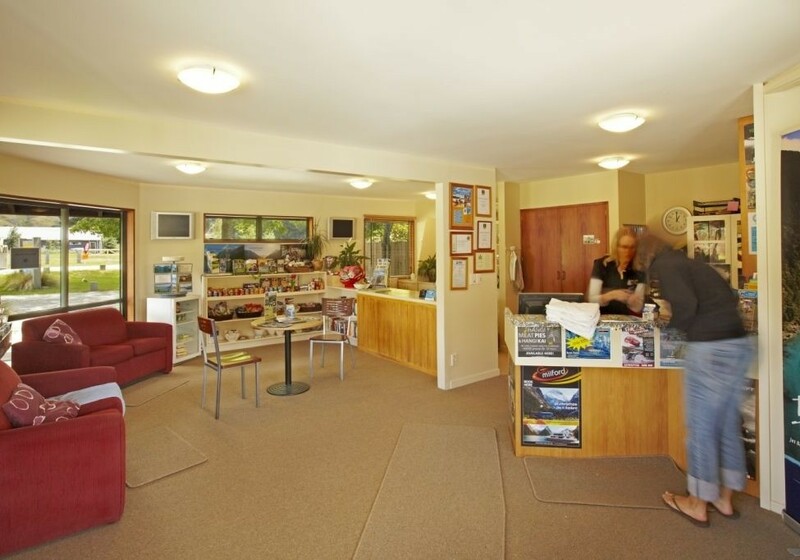 By clicking "Submit" you certify that this review is based on your own experience and is your genuine opinion of "Shotover Top 10 Holiday Park" and that you have no personal or business relationship with "Shotover Top 10 Holiday Park" and have not been offered any incentive or payment originating from "Shotover Top 10 Holiday Park" to write this review.